The 180MW Ramu 2 Hydropower Project is valued at $902.53m. 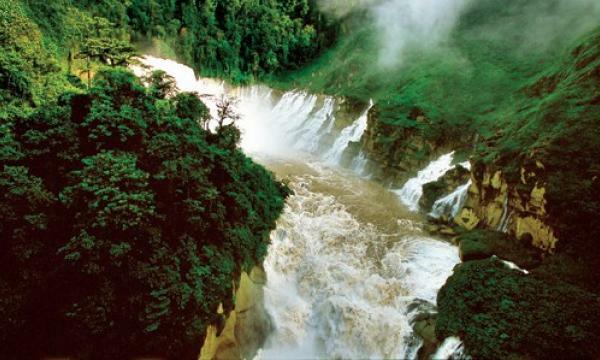 Shenzhen Energy Group will be the consortium partner in Papua New Guinea's 180MW Ramu 2 Hydropower Project, local media reports. According to state enterprise minister William Duma, the project which is valued at $902.53m (K3b) is PNG's largest to date. The government has previously endorsed Shenzhen Energy Group in 2016 to finance and build the project. Under the Public Private Partnership model, the asset will be given back to the government of PNG after 25 years of operation – debt free and will continue to operate for a further 75 years. The project is expected to provide electricity to the Wafi-Golpu and Ramu Nico Mines, as well as the people on the Ramu System. The project starts in March next year and is expected to be completed by November 2024.